These are the NFL bets that I took some extra on in BTC. They are mostly based on information I have from some solid NFL handicappers combined with some market factors. 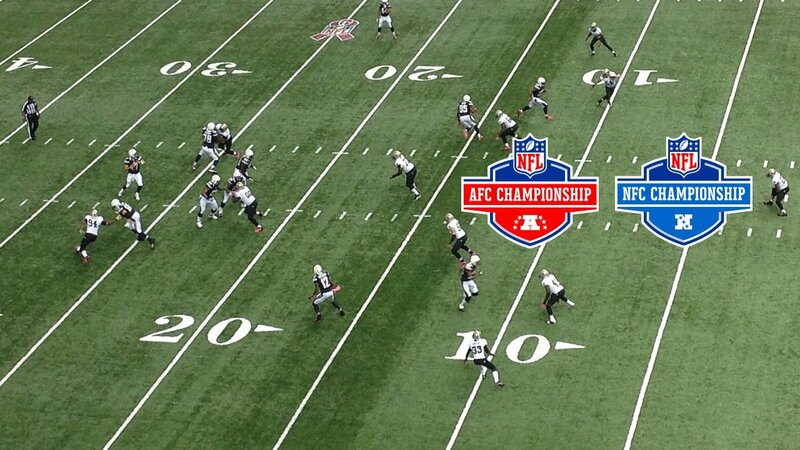 The downswing I'm in pretty much continued last week going 0W-3L on the Divisional NFL games (auch). Something I aim to do with my personal blogging style is to show the real ups and downs that betting brings along instead of just showing off wins and trying to hide losses. The long run is what it from the start has been about and the proper bankroll management I'm using is very much able to handle all swings that get thrown at it. I will continue posting exactly the bets I take keeping a very close record on things this season. I do however wonder if it's worth it to keep betting these matches extra in BTC. This market is very big and not easy to crush. My longer term NFL betting record is now at +2.92% after 734 bets over many seasons which is somewhere I expect it to be realistically. Past results don't guarantee Future Results and the last 2 seasons have been something of a struggle. With a limited number of games left, I will stick to my plan and continue betting them. Next season however I simply need better odds on average and will only continue taking extra on the NFL if Betscorum has it available by then or another betting blockchain project for all I know. Two conference championships this weekend and I have taken a bet on both of them.. 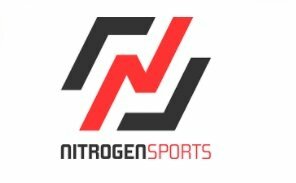 I am using Nitrogensports as a way to put some of my Bitcoin holdings to use instead of keeping them sitting in my wallet. They have been a very reliable bookmaker and suited for more serious players as they copy market leading Pinnacle odds! Past results don't guarantee Future Results. There are very few people that are equipped financially and psychologically to handle the ups and downs of gambling on a daily basis. If you're not a professional, every instinct you have will attempt and probably will sabotage your success. Human nature runs completely contrary to being successful at gambling. These bets are posted as a way to help myself in order to stay disciplined, always hold yourself accountable if you end up following. Proper Bankroll Management can highly decrease the risk of heavy losses!